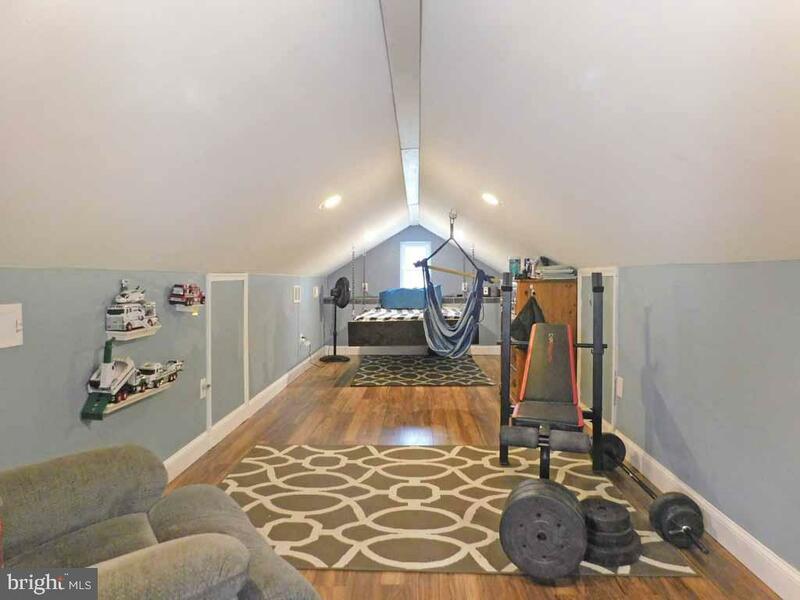 This unique property is in a class of its own! 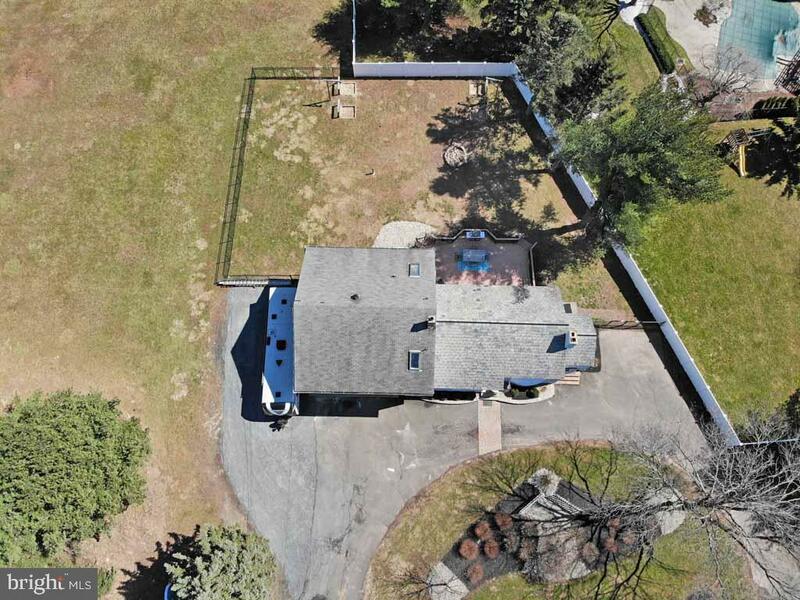 A circular driveway makes this home easily accessible. 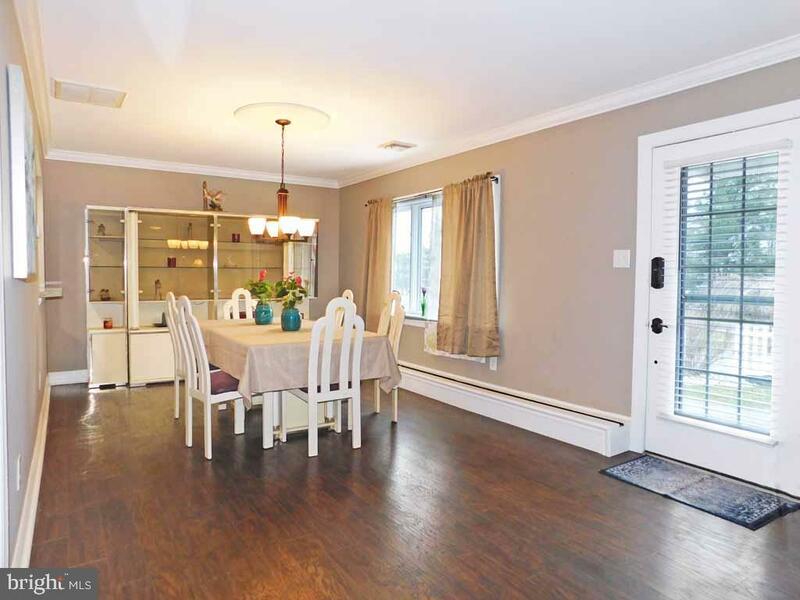 Offering an open concept, this home is ideal for entertaining. 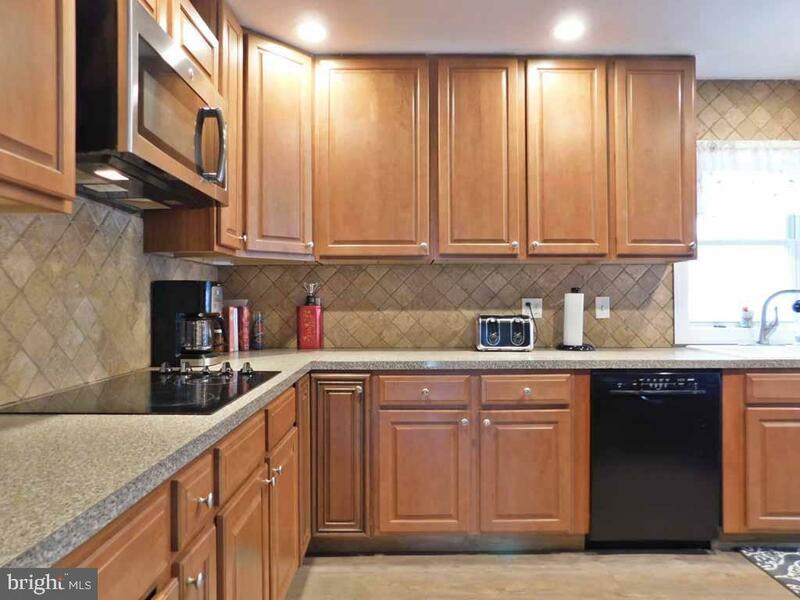 The eat-in kitchen offers an abundance of cabinets, double oven, low profile cooktop, double sinks and generous countertop space. 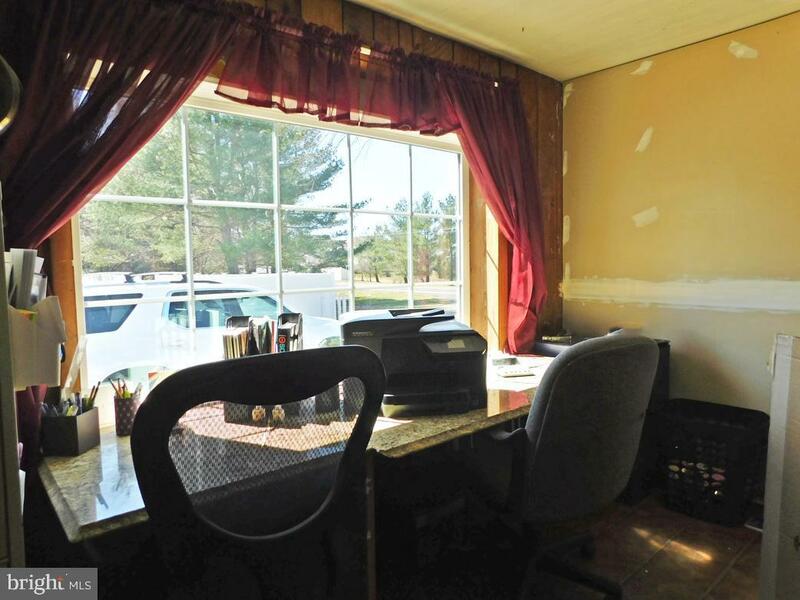 The office is adjacent to the kitchen and a perfect hideaway to pay your bills in. 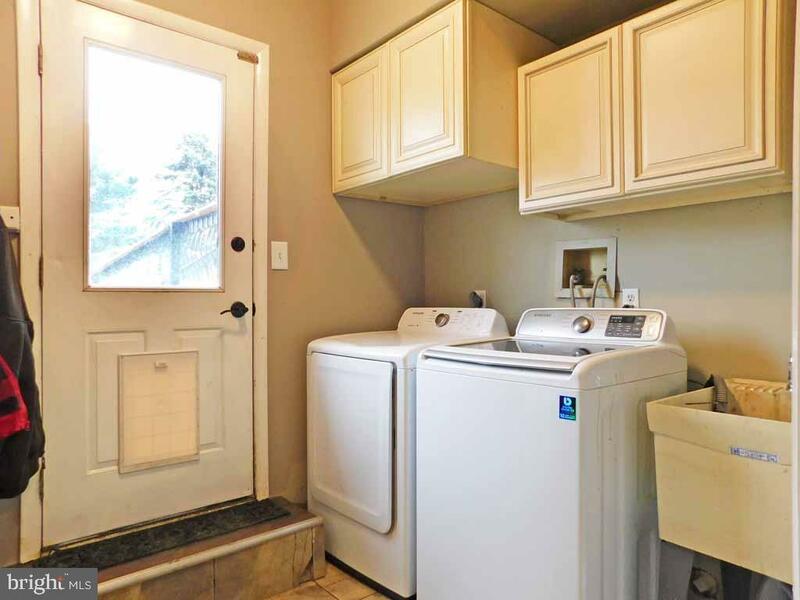 A main floor mud/laundry room and convenient powder room are also found on this floor. 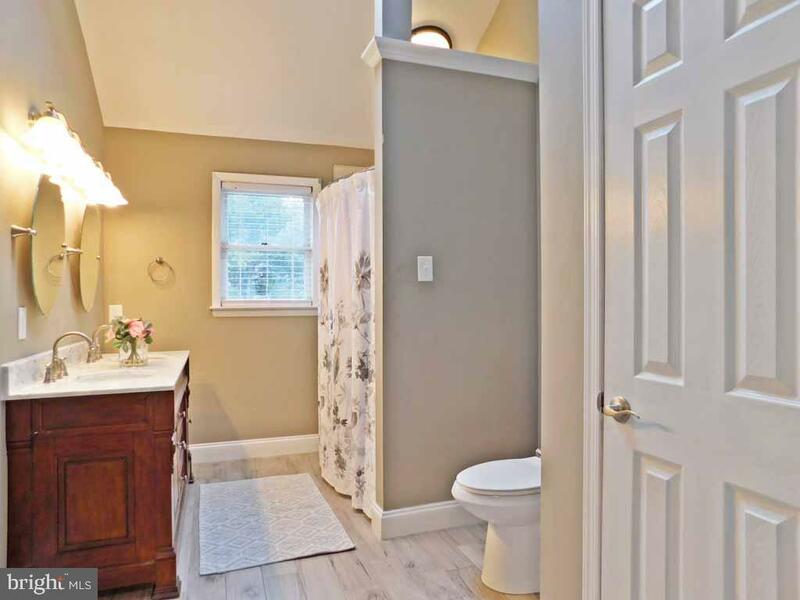 Upstairs you'll find a serene master suite, complete with roomy walk in closet and en suite, spa-like master bath. 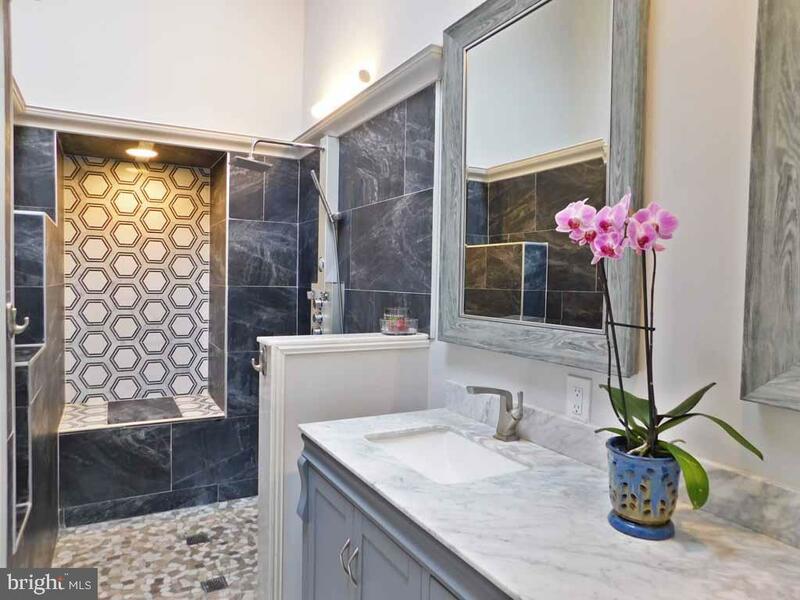 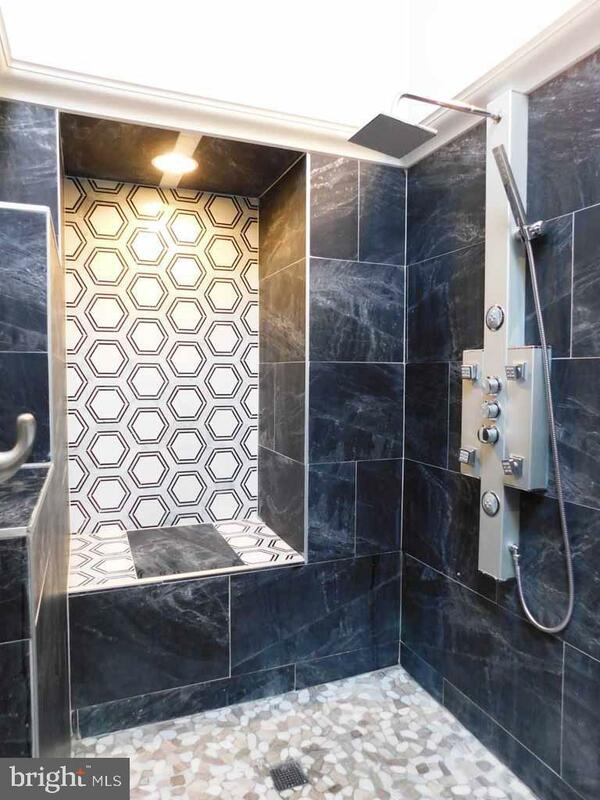 This private retreat features an over sized, custom marble shower with soothing rain shower head and controls tailored to your personal preference. 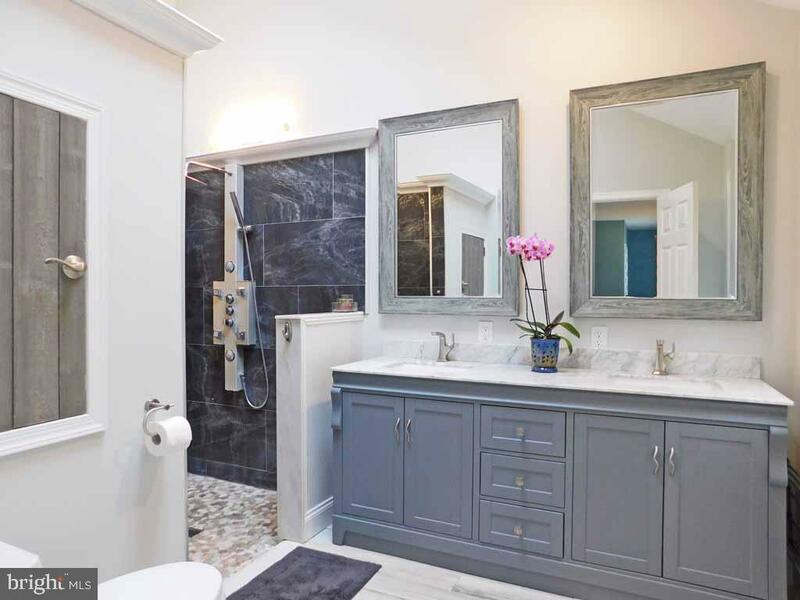 A gorgeous, furniture style, double vanity offers plenty of room for two. 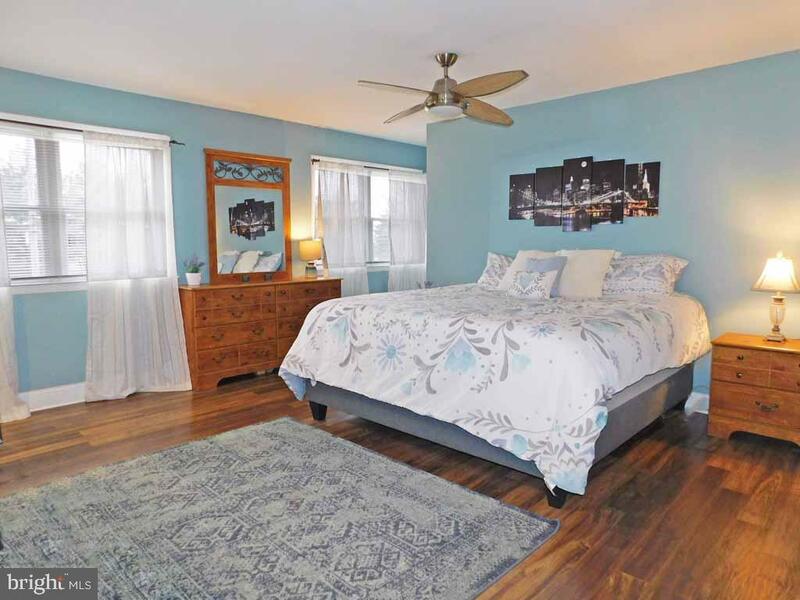 Also located on this level are two ample sized bedrooms and a beautifully renovated full bath to share. 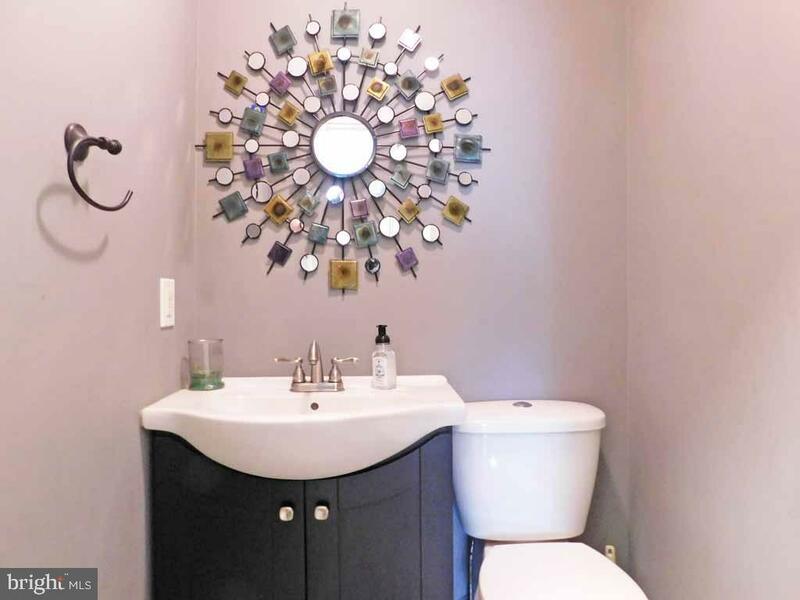 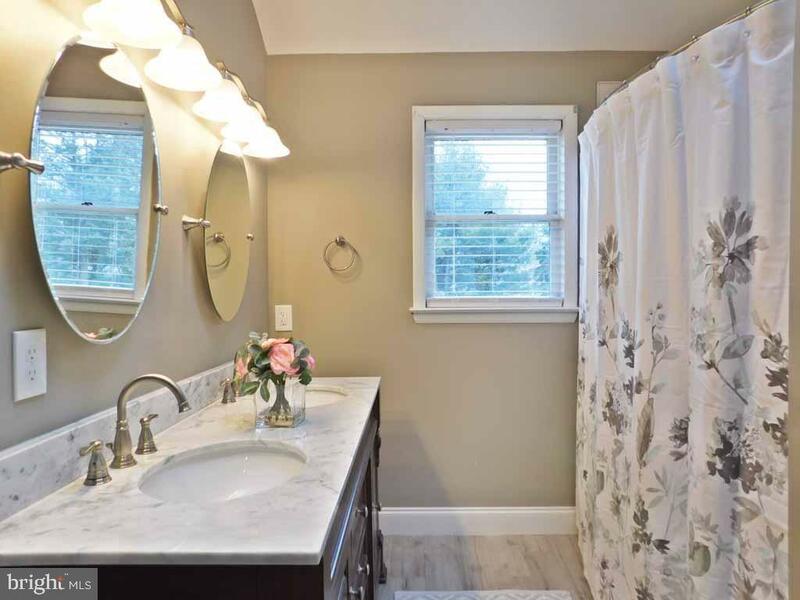 New flooring, fresh, soothing paint color, and gorgeous double vanity make this space feel quite tranquil. 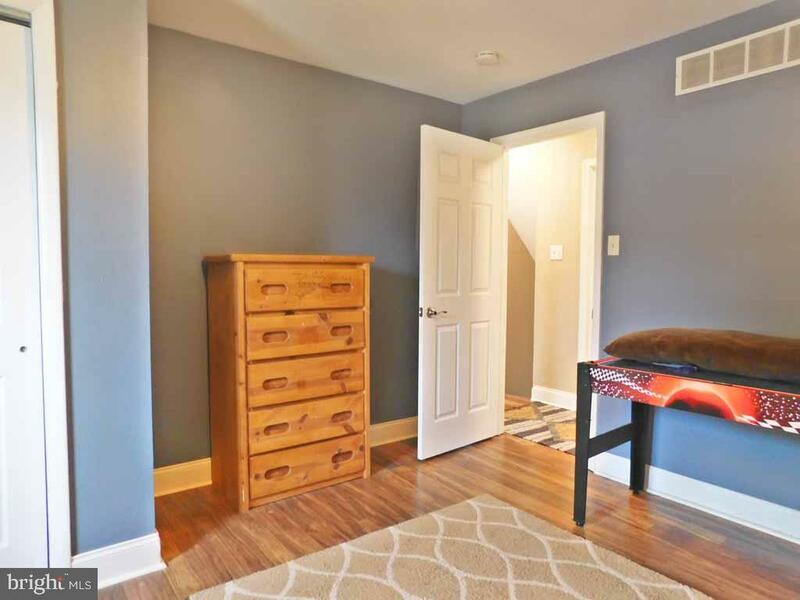 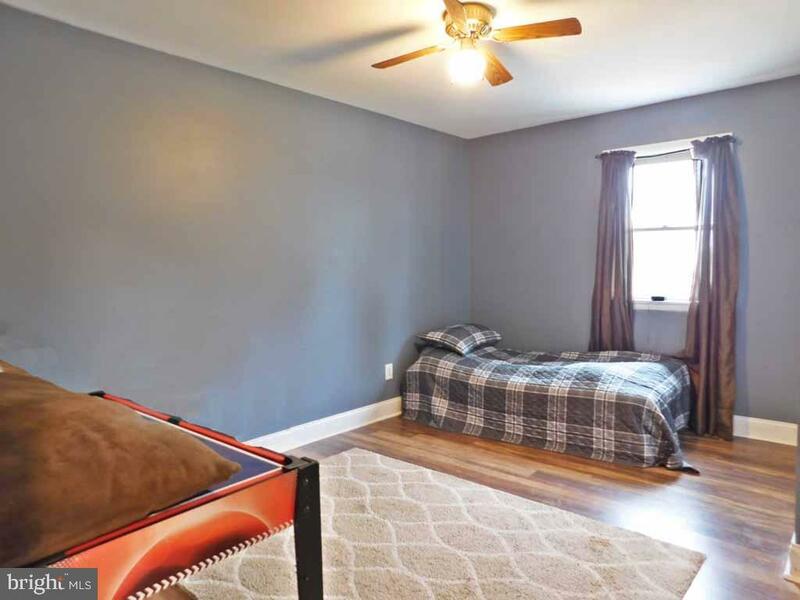 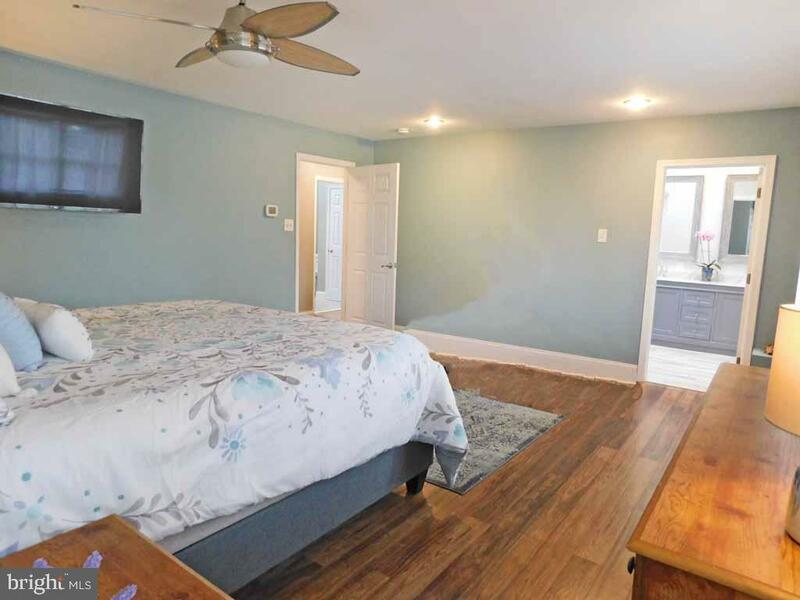 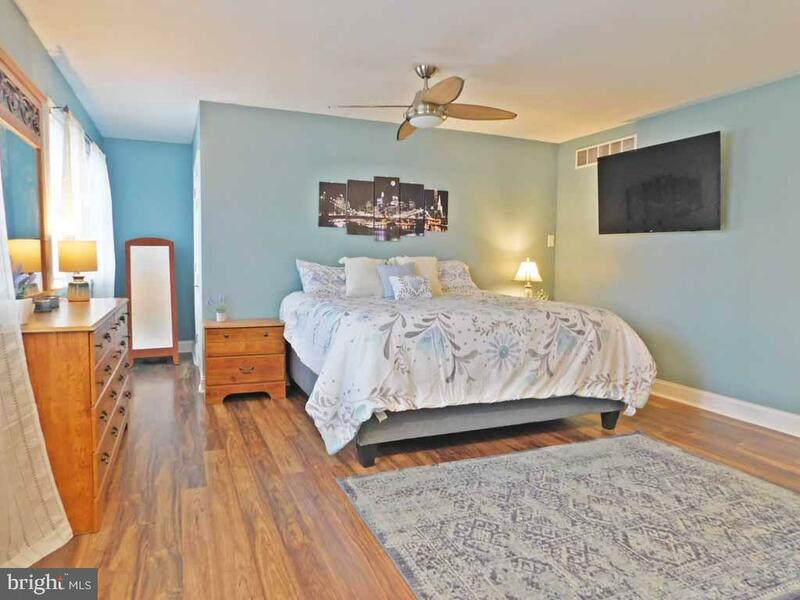 An over sized bonus room, currently being used as a fourth bedroom, can also be found on this floor. 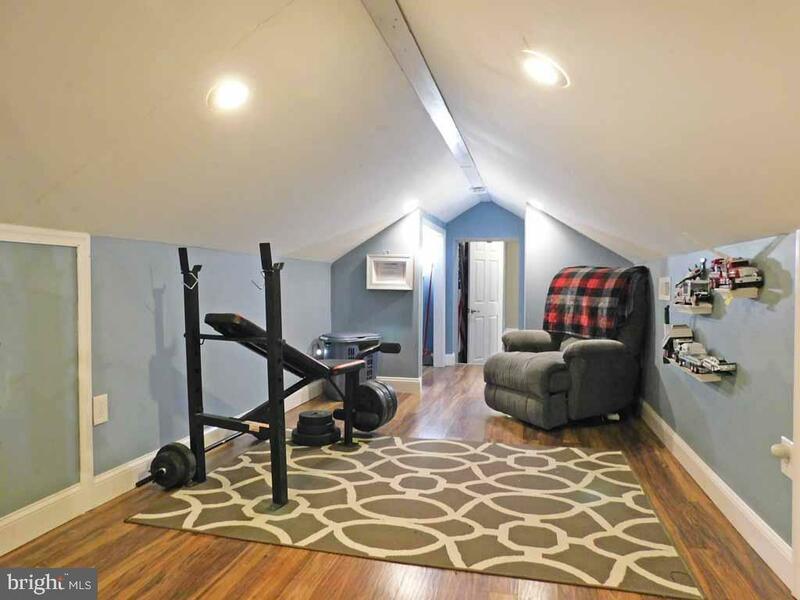 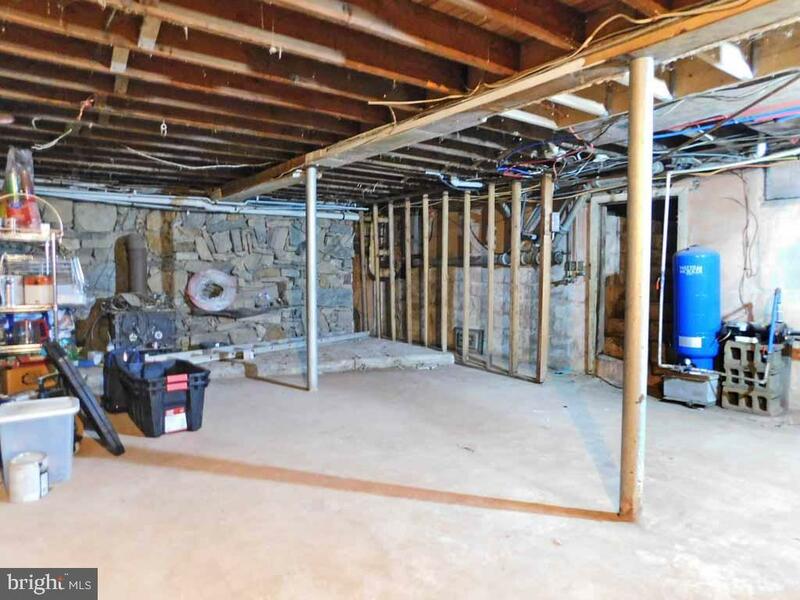 A large basement has high ceilings and allows for plenty of additional storage. 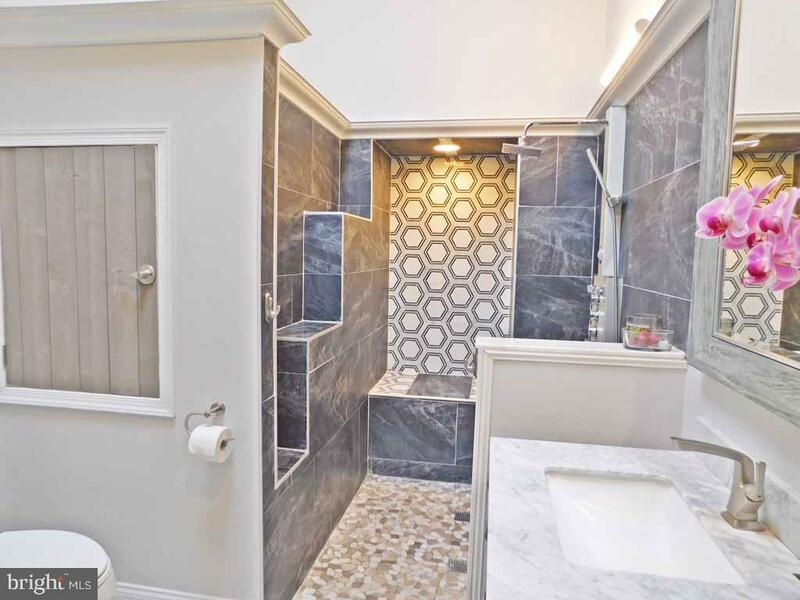 Although the front of this home is on a high-profile street, the back affords you the privacy you are seeking. 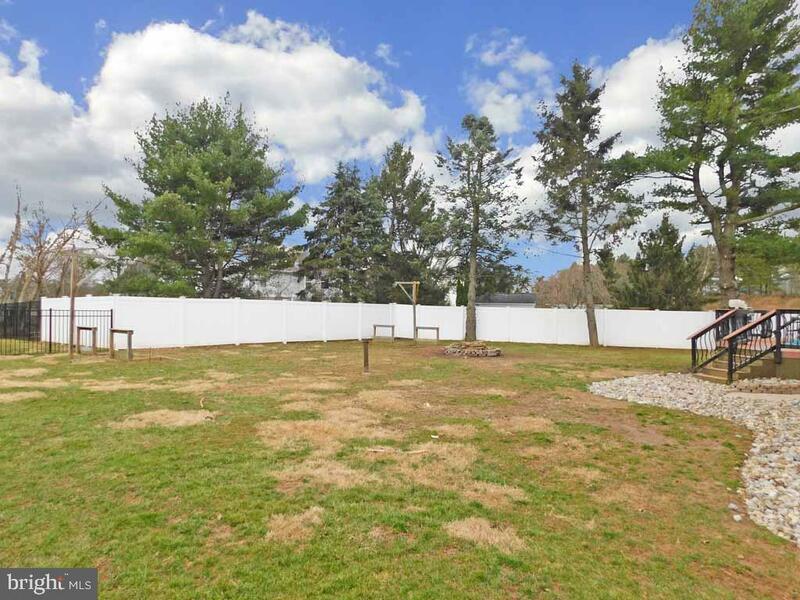 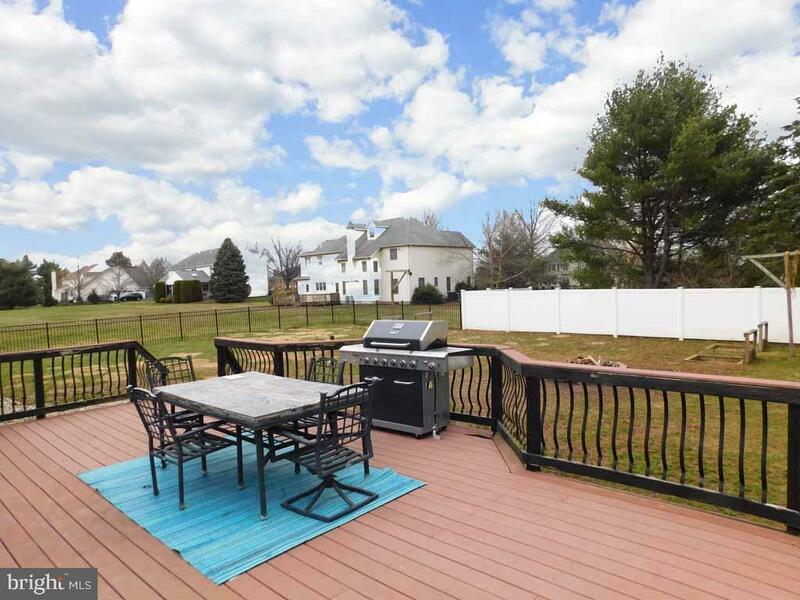 A large deck overlooks the fenced in yard. 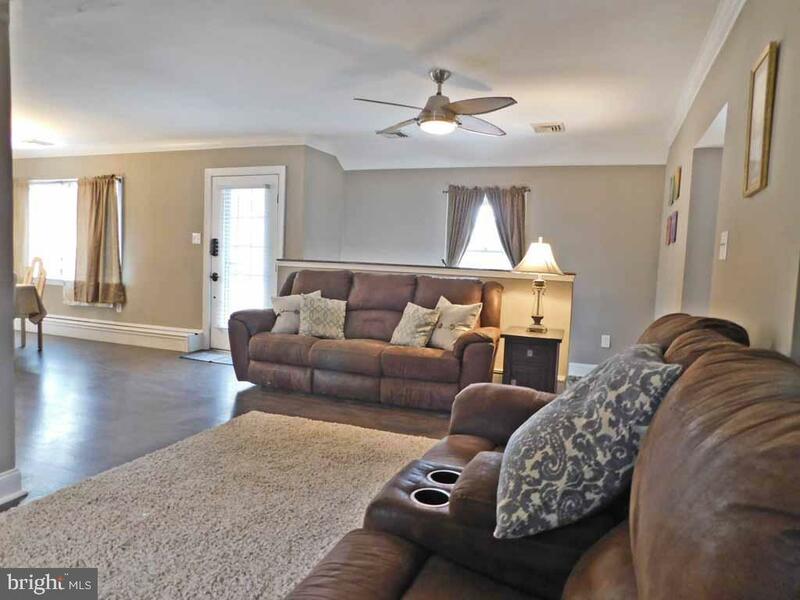 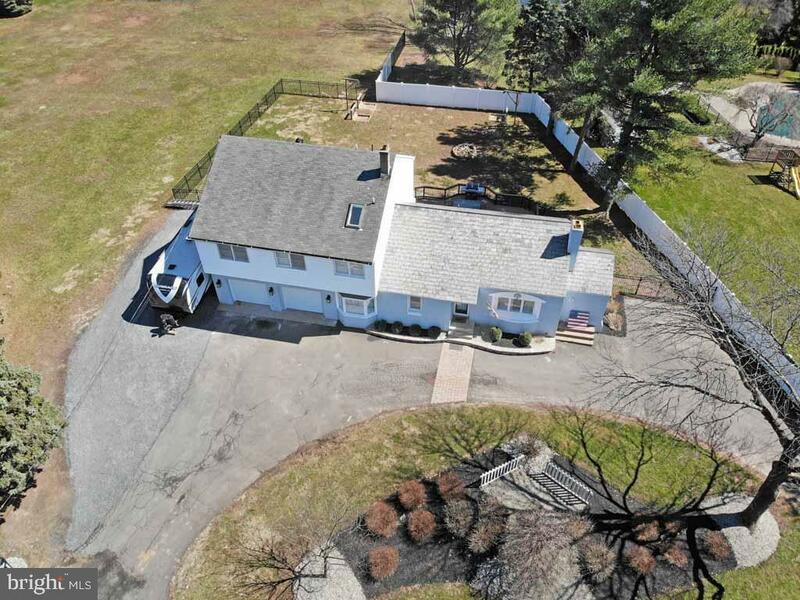 Well sized to accommodate a large party, this home has much to offer. 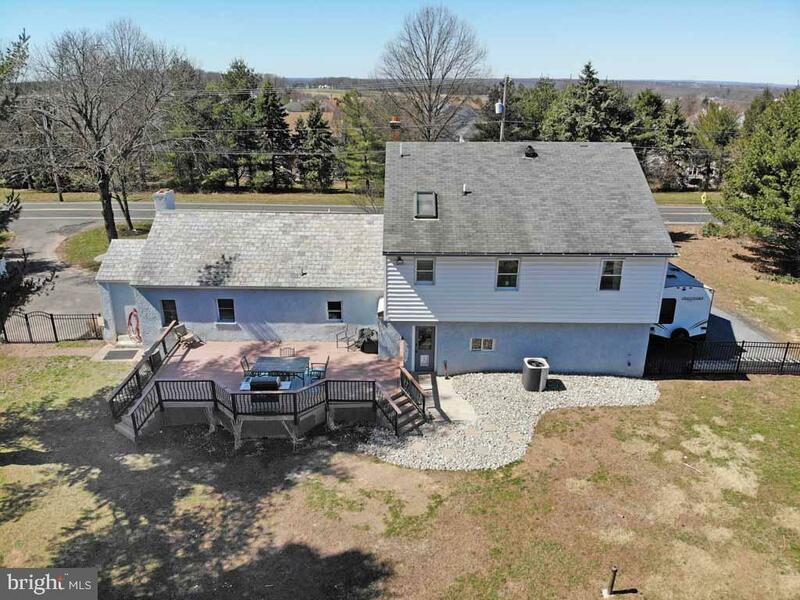 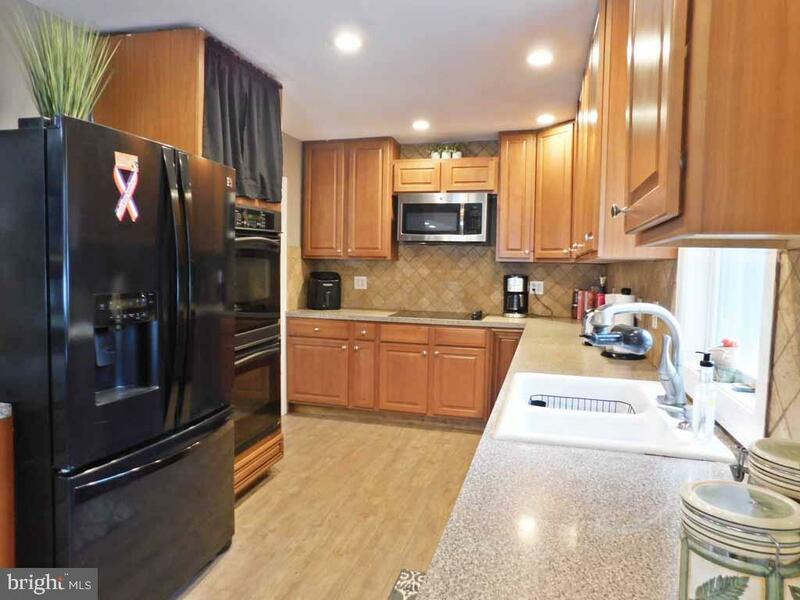 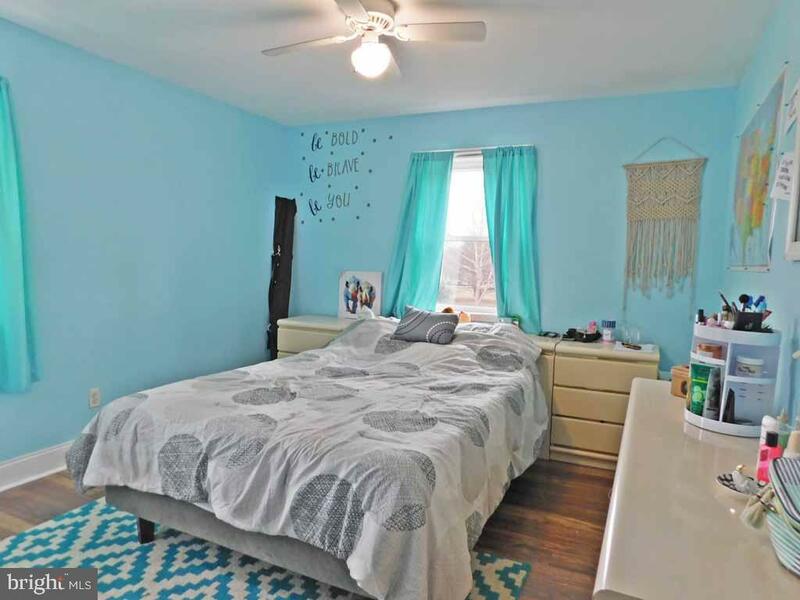 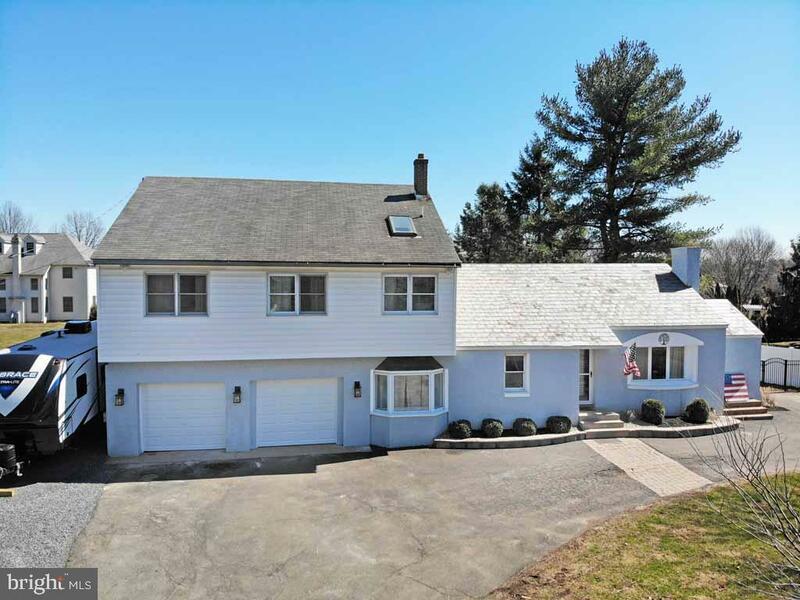 Well priced, consider that this home is in the Award-winning Council Rock school district, has no association fees, rules or regulations, and offers lots of possibilities. 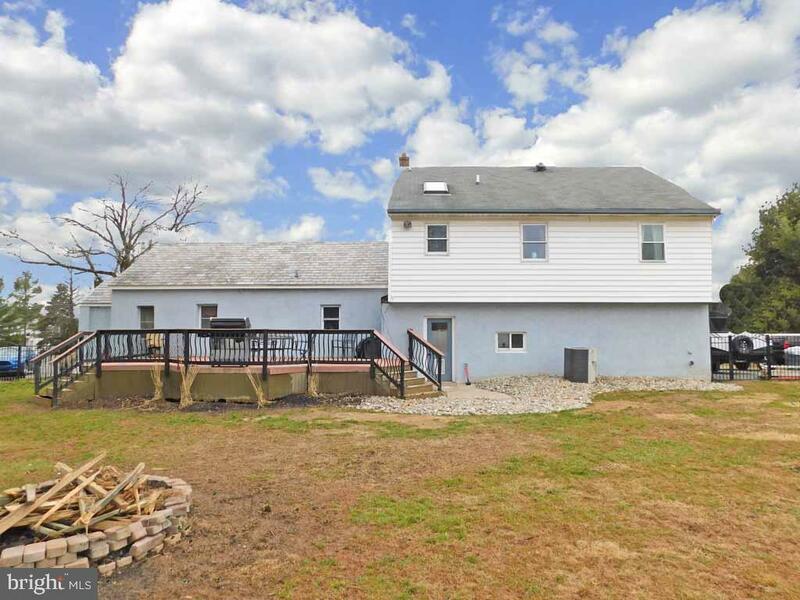 Park your work truck, camper, boat, expand on your wood working hobby, etc. 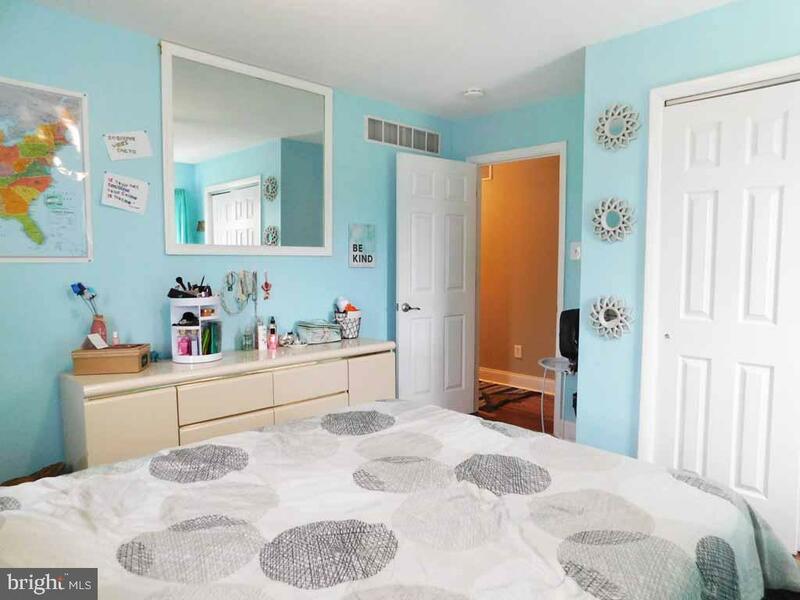 Sellers circumstances dictate that we sell as is, but only minor cosmetics are needed. 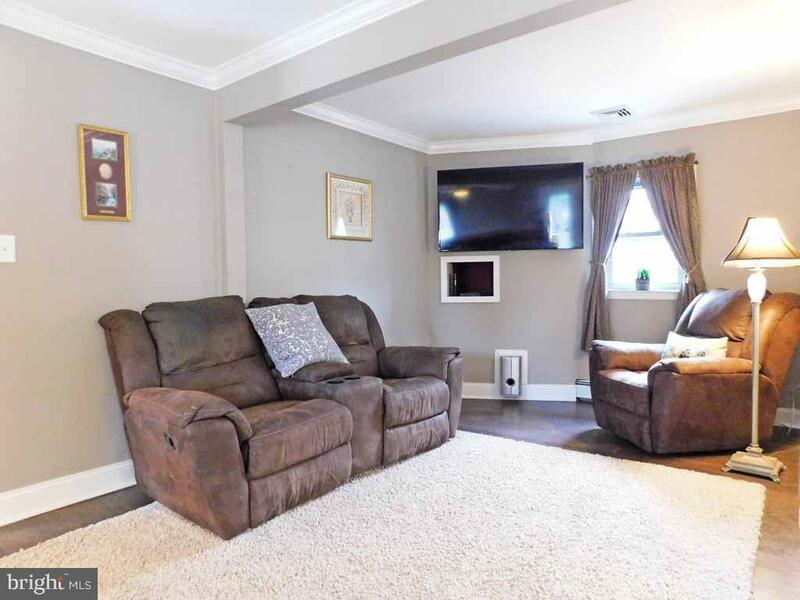 Home sale contingency will be considered.